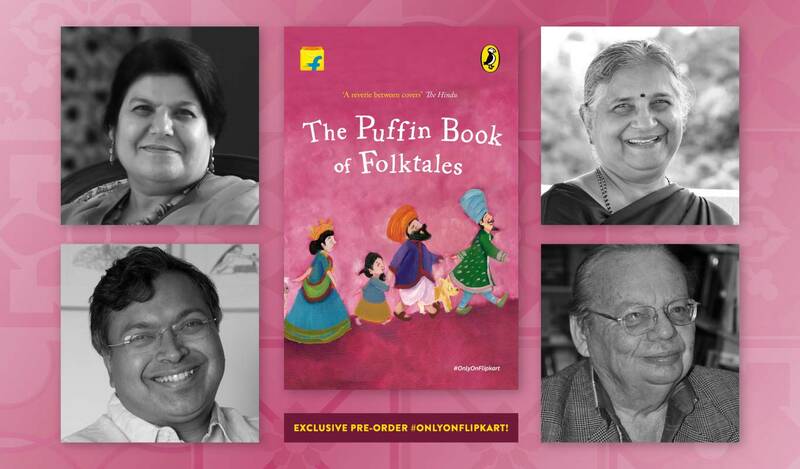 The Puffin Book of Folktales — Pre-order it #OnlyOnFlipkart! 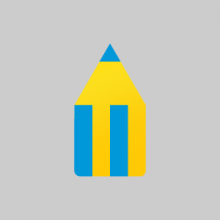 Storytelling in India is more than just about keeping children entertained. 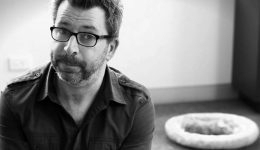 It’s a rich tradition and an integral facet of our culture. In India, kids of every generation have grown up listening to bedtime stories, among them fairytales and folktales. And elders of all ages know the joy of retelling the stories that have been passed down to them since they were kids. Sure, the stories were fun. But there was more. In them were lessons to be learned, values to be absorbed, morals to be determined, and qualities to be imbibed. Celebrating 10 years in India, The Puffin Book of Folktales, now available #OnlyOnFlipkart, narrates 10 heartwarming stories from different authors, each one adding a special touch to their tale. Young readers all over India have grown up with Puffin’s many titles and The Puffin Book of Folktales too is an inviting read for children. From tales that teach you that mistakes don’t define a person, to fables of sacrifice, this book has them all. In this book, young readers can explore an exciting and beautiful underwater world with Panna, watch the little blue bird Podna fight a mighty king for his little brown Podni and join Lord Ganesha on his quest for a pot of Kheer. They can also read about how the lovelorn Lord Surya left the world in darkness, pining for his Harshringar. 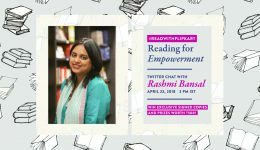 The authors featured in this treasured collection of folktales retold include stalwarts like Ruskin Bond, Sudha Murty, Devdutt Pattanaik, Kamala Das and Paro Anand, with each author adding a special touch. These original tales, rooted in a proud Indian storytelling tradition, and retold by the master storytellers of our time, make excellent reads for children. Well, not just children but the child in all of us. It’s the perfect bedtime companion. Move over superheroes. With The Puffin Book of Folktales, bedtime tales are never going to be dull again. 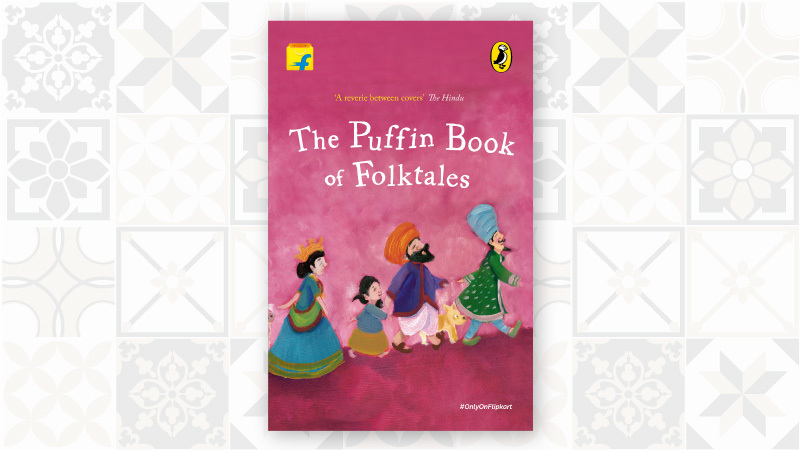 Click the image to pre-order The Puffin Book of Folktales #OnlyOnFlipkart!